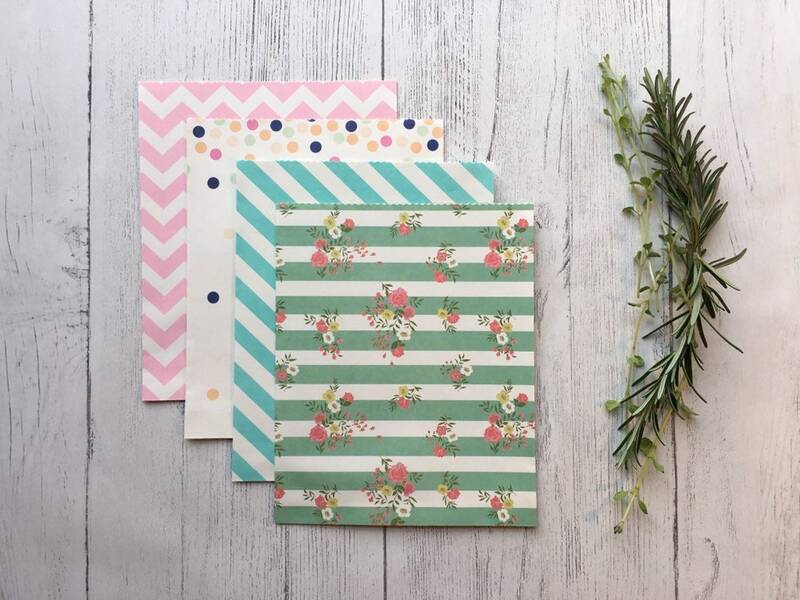 These lovely, little sunshine cards are perfect for any occasion. They are blank inside allowing you to welcome a baby, say hello to a friend or even wish someone a very happy birthday! 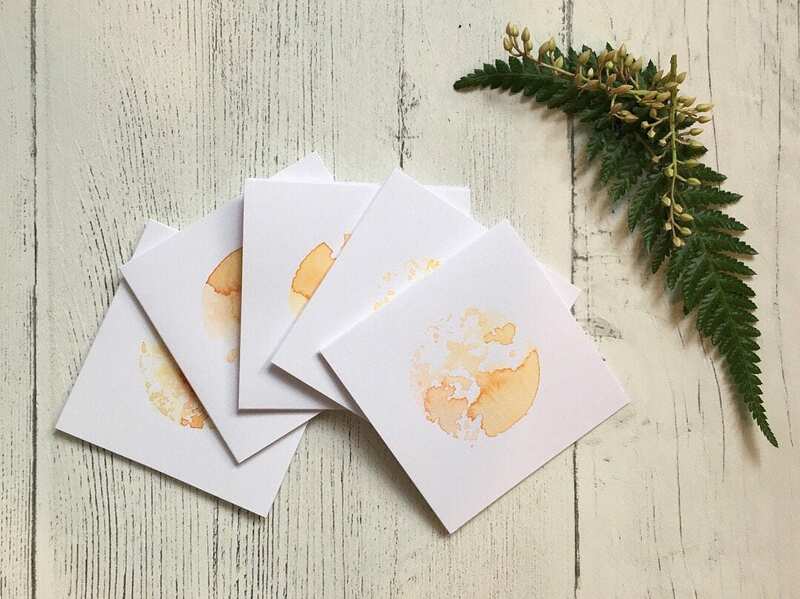 I have used a hand cut stamp with watercolour paint to make these beautiful mini cards. 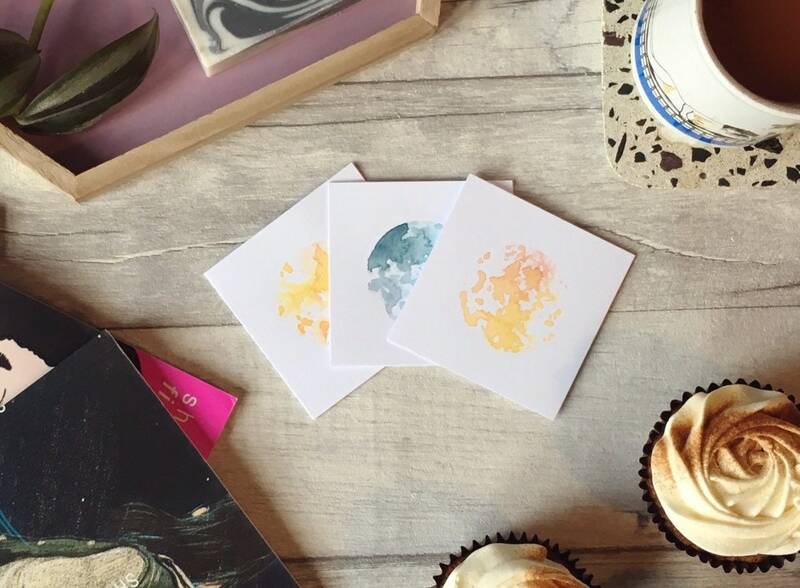 Due to the nature of the printing process, each sunshine is completely unique and will naturally slightly vary in pattern and colour. 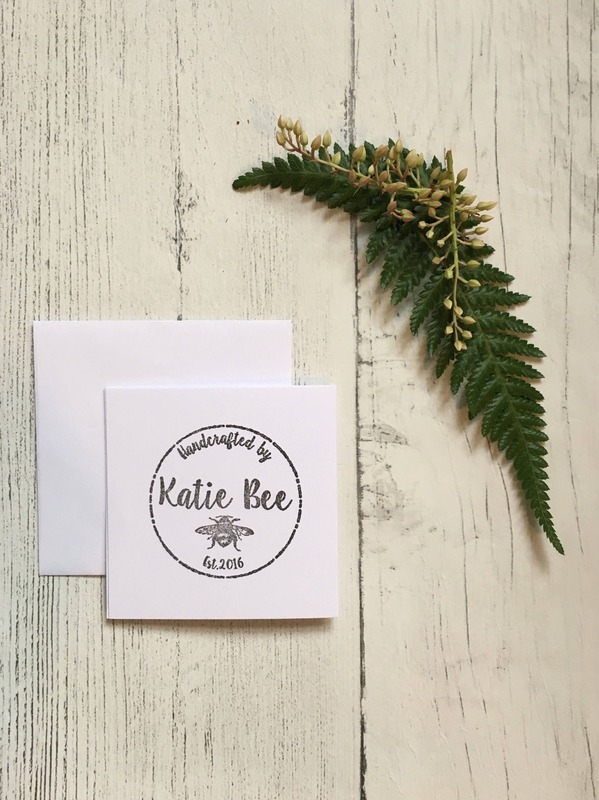 These little cards are a super cute 3” x 3”, 250gsm and come with a little square envelope. 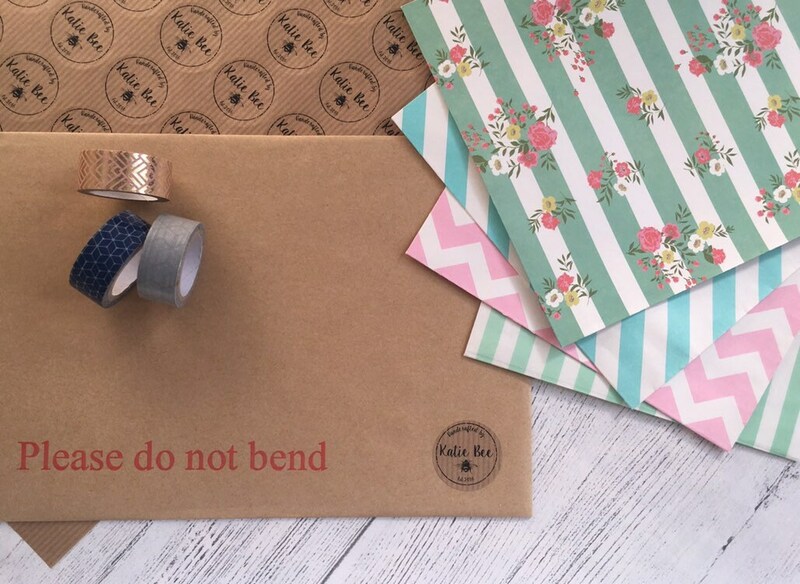 A cello wrapper and a board back envelope make sure it will travel to you safely.